If you are legally blind, 16 years or older, and living in Queensland we welcome you to join this Association. Please contact the office on 07 3848 8888 for a Member Welcome Package. Your completed application will be presented to the next Board of Management meeting. 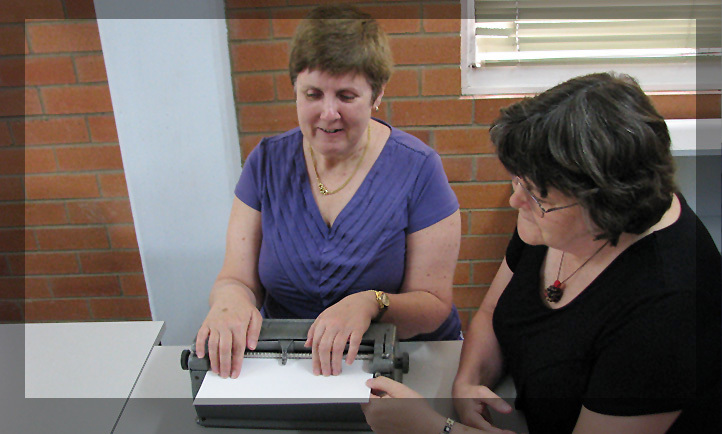 Queensland Blind association Inc (QBA) was established in 1939 for the purpose of providing assistance to Blind people. We are a ‘not for profit’ registered charity which does not receive any government grants and, as such, is entirely funded through the generosity of the general public. A Board of Management of eight members is elected from the membership of the organisation. Board meetings are held on the second Wednesday of each month except for January when there is no meeting and August when the meeting is held on the first Wednesday due to the Royal National Show holiday falling on the second Wednesday of that month. QBA is an independent blindness agency and is not affiliated with any other blindness agency. However, we liaise with other agencies at various times. If for example, we cannot be of assistance, or what you are asking for is outside of our charter, we will do our best to refer you to another agency or government body. Our mission is to maximise the potential of a Blind person’s physical, social and emotional environment so that each person may live comfortably within the general community. To become a member you must be legally blind, 16 years or older, and reside in Queensland. There are two categories of membership Full and Associate. A full member is 18 years or over, reside not more than 160 kilometres from the Brisbane GPO. All other members will be Associate members. Full members have the right to vote at meetings and may be elected to the Board of Management. A proposer and a seconder who are current financial members of Queensland Blind Association Inc (QBA) must sign all applications for membership. A copy of our Constitution is available on request. The membership fee is currently $5 and is payable with your application when joining. An annual membership fee of $5 is payable by 31st December each year for the following years membership. It is important to note if the membership is not paid, membership will lapse and it will be necessary for you to re-apply. This will result in a delay in receiving services and benefits may change from what you were previously receiving. 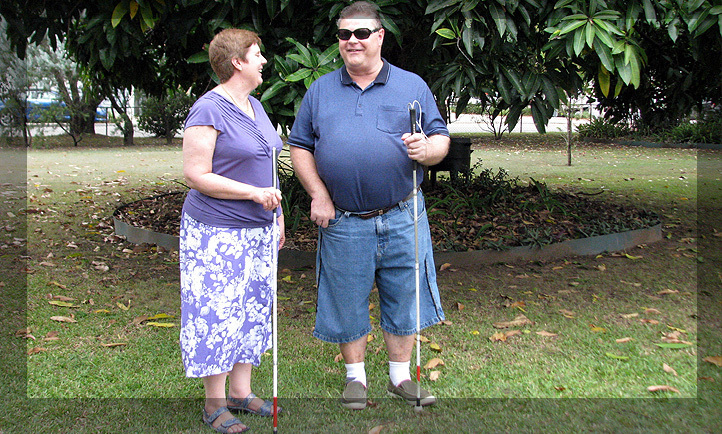 Queensland Blind Association Inc (QBA) provides a range of services and benefits to its members. Our aim is to ensure our services and benefits meet individual needs and are of high quality. QBA sells White Canes to legally Blind persons only. Proof of legal blindness must be shown to purchase a White Cane. This is to avoid incorrect use which could be dangerous to the user, pedestrians and all road users. If a blind or vision impaired person requests a long cane we require that they receive measurement and training from professional trainers before purchase, as correct length and style are a must. QBA may provide financial assistance to members. Any assistance will be provided on a needs basis and applicants must provide the Association complete and accurate income details for themselves and their partner. An Income Assessment form is included in the Member Welcome Package. There is an initial waiting period of between 3 to 12 months from date of acceptance before a member may make application for financial assistance should it become necessary. All applications for financial assistance, must include a copy of an invoice and receipt showing the members name and must be received at the QBA office at least seven days prior to the Board of Management meeting. QBA offers a direct credit service, which will enable us to deposit any financial assistance that may be granted to you, directly into your nominated bank account (excluding credit card account). Should you wish to use this service, you will need to complete the authority form in the membership package. 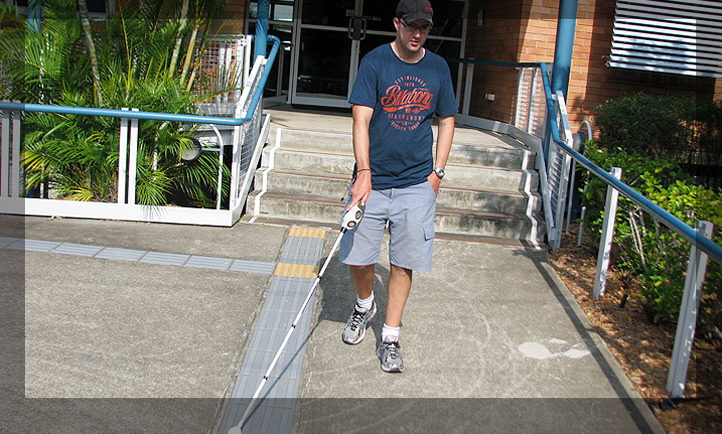 Queensland Blind Association Inc (QBA) has a wide range of equipment available to assist its members. Our staff will provide information and advice on equipment for daily living over the telephone or you may like to visit our low vision equipment sales room, which is open Monday to Friday 10 am to 4 pm. A catalogue is available and products may be purchased on-line from our web site. All equipment is sold to members at a 20% discount while you may purchase one White Cane per year with a 50% discount. The Association’s AGM is conducted in Brisbane on the 3rd Wednesday of March each year. Members are encouraged to attend. Our publications are available by print format or can be viewed and downloaded from our website. 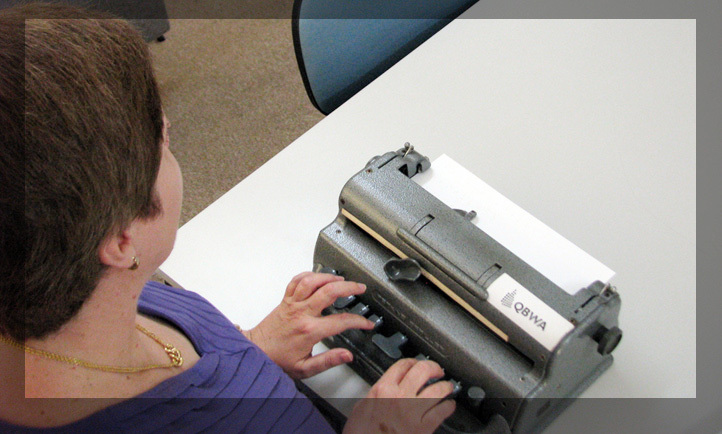 Queensland Blind Association Inc (QBA) communicates with its members several times during the year. You may choose your preferred method of receiving newsletters by print, audio or email and correspondence by print or email. 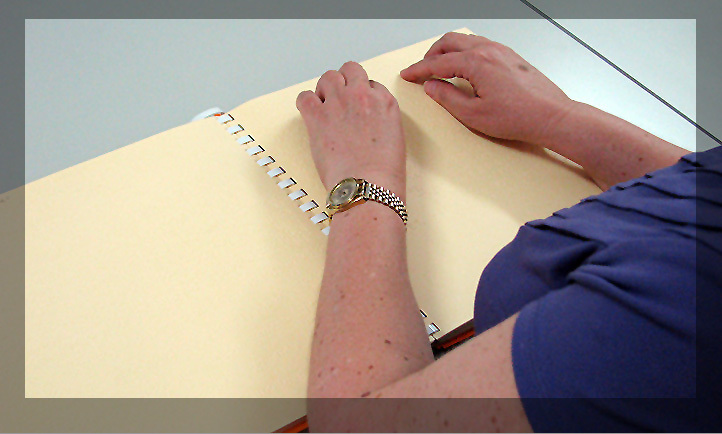 Queensland Blind Association Inc (QBA) maintains an accurate record of relevant information and services provided on each member either on an electronic data membership system or in a physical form via filing and storage areas. Please note we cannot provide you with any medical advice on your condition of blindness. We suggest you consult with your medical practitioner concerning these matters. We have many caring people who support the work of Queensland Blind Association Inc (QBA) by making a donation, or through bequests from their Estates. To this day, the Board of Management has ensured that any legacies gifted to the association are invested for long-term growth and security. The income earned from the investment of these legacies is used to support and maintain services and benefits to members. Please direct all queries to QBA office. We look forward in welcoming you to the association. Selection Criteria for Age / Disability Support Pension on the basis of blindness under section 95. (c) A combination of visual defects results in the same degree of vision impairment as that occurring in (a) or (b) above. At Queensland Blind Association Inc. (QBA) we believe a members right to keep their personal information private is highly important. We are committed to protecting and maintaining the privacy, accuracy and security of the personal information of its members, customers, donors and staff. We only collect information that is needed by us to provide our benefits or services. We will usually collect your personal information directly from you, unless it is not reasonable nor practical to do so, or you have consented to us obtaining the information from someone else. You need not give us any of the personal information about yourself, which may be requested in our communications with you, but it may affect our ability to provide you with our benefits and services. Association employees are allowed access to donor/customer records only in pursuit of their duties. Your information is stored securely whether in an electronic format via our computer system or physical form via filing and storage areas. For example, only staff needing access to the information are allowed access. Your personal information is stored in secured premises or in electronic databases requiring logins and passwords. We will not retain any of your information for any longer than it is required by us, except to fulfil our legal obligations. We will with your help, keep your personal information accurate, complete and up to date. This web site records statistical logging of requests without identifying personal information. No attempt will be made to identify users or their browsing activities except, in the unlikely event of an investigation, where a law enforcement agency may exercise a warrant to inspect the Internet Service Provider’s log. We will only record your email address if you send us a message. It will only be used for the purpose for which you have provided it and will not be added to a mailing list unless you request for this to be done. We will not use your email address for another purpose, unless you request correspondence to be sent to you using this format and will not disclose it without your consent. We reserve the right to change or alter the policy at any time whilst maintaining a standard of privacy confidentially.